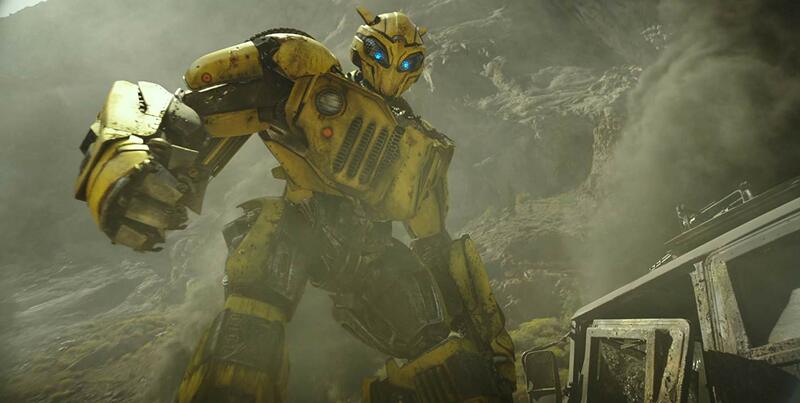 Paramount Pictures released a brand new trailer for the upcoming Transformers movie Bumblebee. The trailer introduces the blossoming friendship between and Charlie (Hailee Steinfeld). Charlie discovers an old battered VW bug in a junkyard. As an early 18th birthday present, Charlie takes the car home in hopes of having a car to explore the world in. 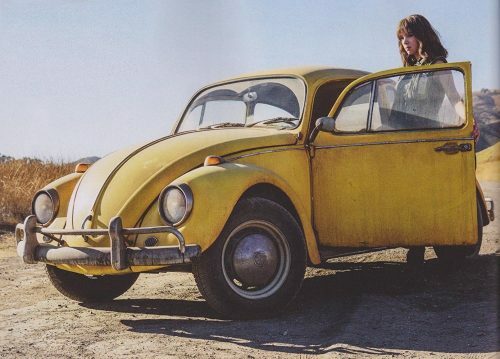 She soon discovers her yellow VW bug is no ordinary car, but the Transformer Bumblebee. Sent to Earth by Optimus Prime, Bumblebee is tasked to protect the planet from invading criminals. While Charlie welcomes Bumblebee with open arms, the military treats Bumblebee like an invader. Bumblebee is scheduled to hit Australian cinemas on December 20th.